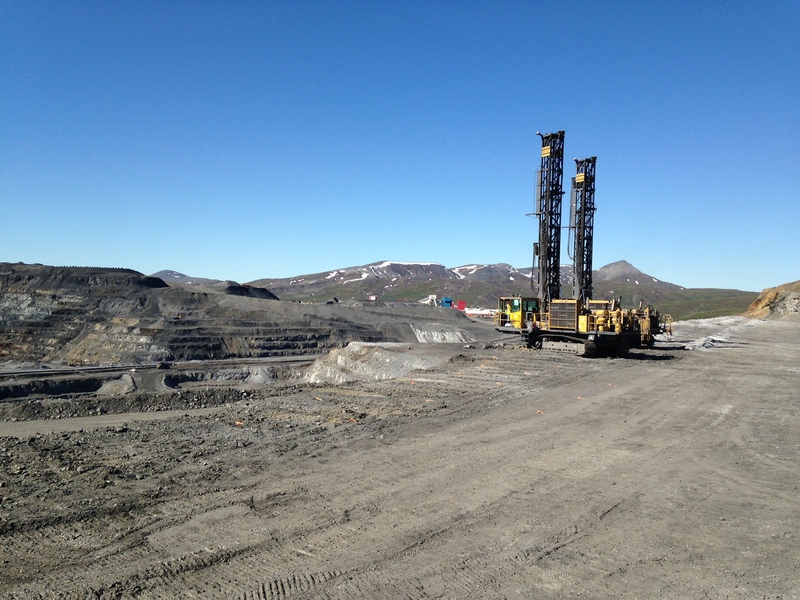 Supporting the mining, construction, pile-driving, geotechnical, geothermal, water well, and exploration markets, Tundra offers service and knowledge to add value to our products. 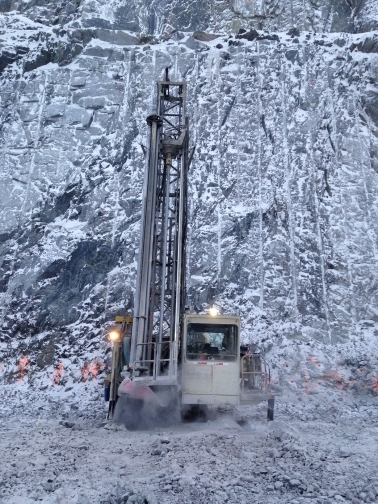 Tundra Sales Inc. has been servicing the global drilling market from Canada for over 20 years. 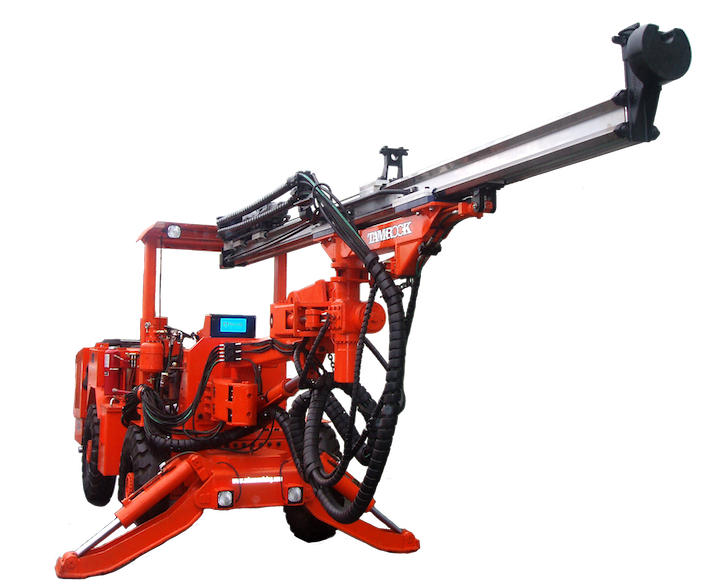 Tundra Sales is equipped to help you find the best solutions for your drilling needs. Now selling complete drifters/top hammers and spare parts. 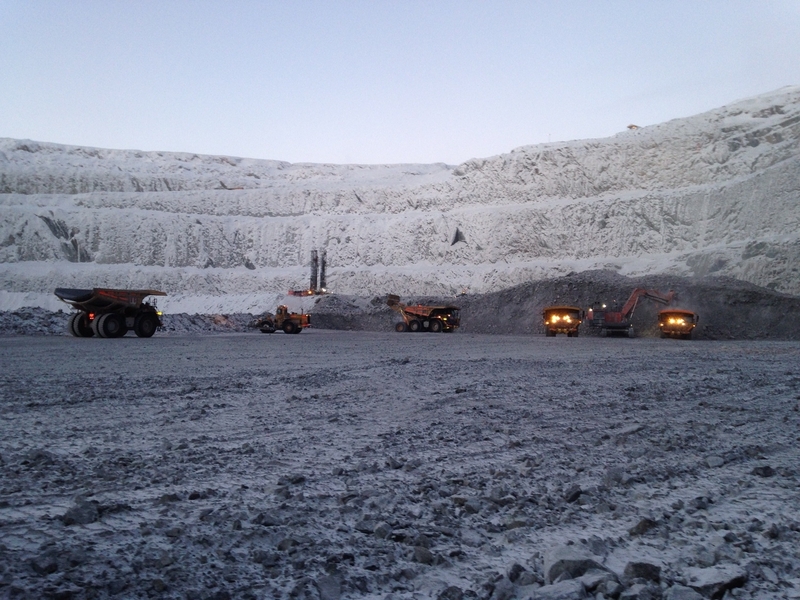 Tundra Sales is a complete single source of top quality drilling consumables. 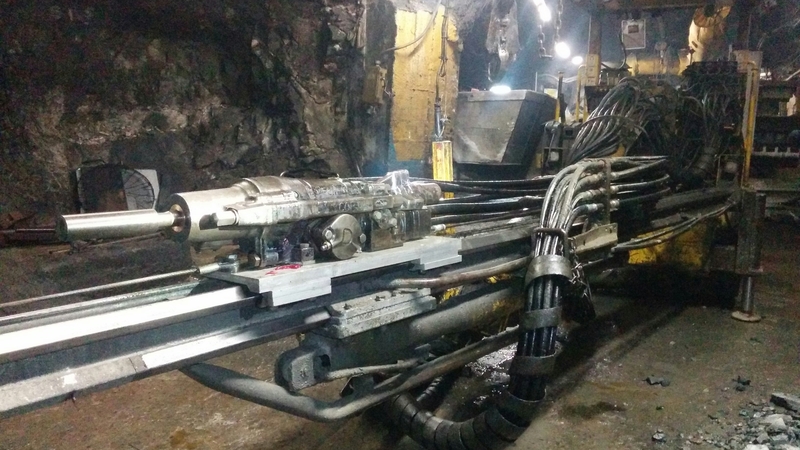 Tundra Sales Inc. is your best choice for your drilling equipment, service and parts. 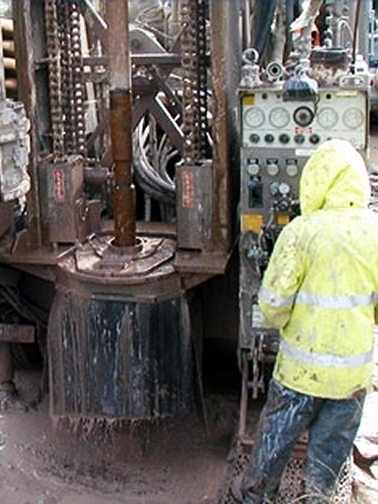 With more than 25 years of drilling industry experience, we are well equipped to help you find the best solutions. We sell with expert, reliable service, and we stock top quality parts and supplies. 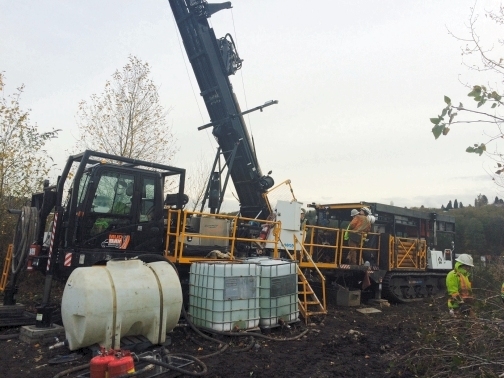 Our wide range of products are suited for a variety of industries, including Waterwell, Mining, Construction and Exploration and Soil Sampling. 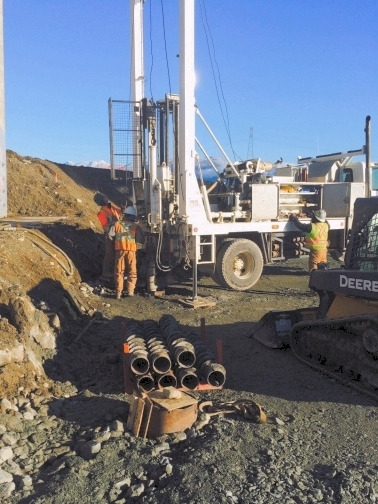 Located in Langley, British Columbia, Canada, we maintain a 20,000 sq. ft. facility fully stocked to support our customers. 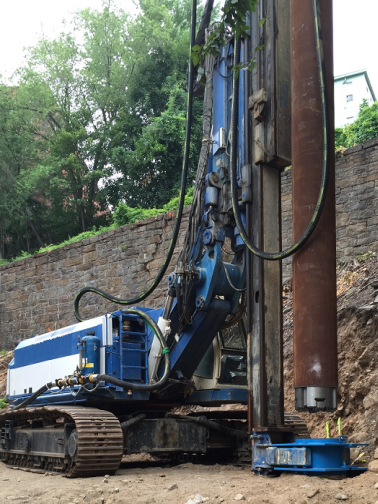 Quality products, friendly service & over 25 years expertise in the industry makes Tundra your ideal drilling solutions partner. Our experience, capabilities and scale mean we can deliver value to clients across the following industry sectors – public and private.